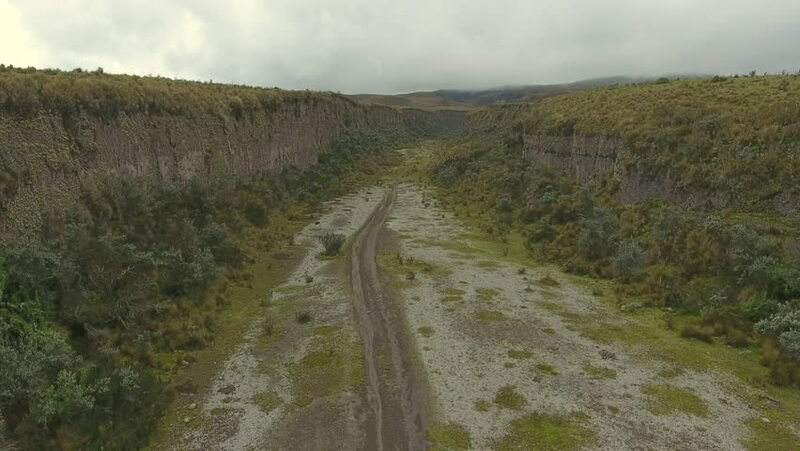 Aerial view of a gully on the slopes of Cotopaxi Volcano, Ecuador. During major eruptions, the last being in 1877, glacial meltwater rushes down towards the populated Los Chillos Valley near Quito. 4k00:11Aerial view of a gully on the slopes of Cotopaxi Volcano, Ecuador. During major eruptions, the last being in 1877, glacial meltwater rushes down towards the populated Los Chillos Valley near Quito. 4k00:16Aerial view of a gully on the slopes of Cotopaxi Volcano, Ecuador. During major eruptions, the last being in 1877, glacial meltwater rushes down towards the populated Los Chillos Valley near Quito. hd00:15Aerial View. Flying over the beautiful mountain River and beautiful forest. Aerial camera shot. Europe. hd00:09Aerial View from drone. Flying over autumn slope with trees and river. Beautiful green mountain ridges. Flying over high trail, revealing spectacular valleys with fir. 4k00:42Aerial Flight over the road, forest, cars and river. Autumn colors.